Don’t be surprised if you leave a piece of your heart in Kotor. A UNESCO World Heritage Site, the old town is filled with churches, shops, bars, restaurants, and hidden piazzas. (The latter are perfect for enjoying a nice glass of Montenegrin wine like the subtle red Vranac or dry white Krstač.) The entire city is surrounded by stone, both in the form of imposing Mount Saint John and by towering ancient walls, creating a cozy feeling of protection when you walk the cobblestone streets. And speaking of cobblestone streets, the maze-like arrangement can confuse even the locals, so don’t be too concerned if you take a wrong turn or two. Luckily, landmarks like the 12th century St. Tryphon Cathedral, and the Church of Our Lady of Health stand tall in the sky and can help guide you. When in doubt, just stick to the left (or right); the triangular layout will eventually lead you back to the main entrance, marked by the 16th century Sea Gate. If you’re up for a challenge, climb the 1,350 steps to the top of the upper town walls. Standing nearly three miles above the city, you’ll be rewarded with spectacular views of the entire city and bay, as well as the medieval St. John’s fortress. Explore the UNESCO World Heritage Site, and one of the best preserved medieval towns in the Adriatic. According to legend, fishermen saw Mary in the reef and began a ritual of dropping a stone on the spot every time they sailed by. 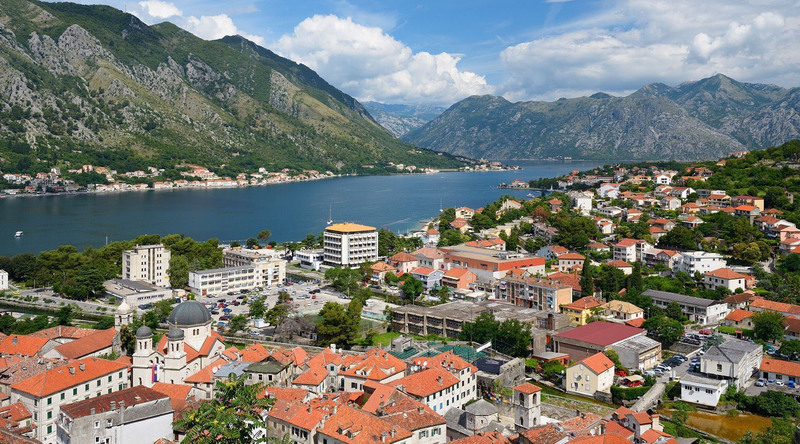 Visit the Bay of Kotor's manmade island and exquisite church. Reaching the Lustica peninsula, your visit to Zabrdje will start with a tour of the centuries-old family estate and business, The Old Mill. Enjoy a lunch with a traditional musical performance before returning to Old Town Kotor for a guided tour of the town and its medieval walls. Travel along the panoramic Lustica Peninsula toward the village of Tici, where you’ll visit the home and olive grove of a local family. Enjoy a full-day culinary journey led by your Azamara Executive Chef. 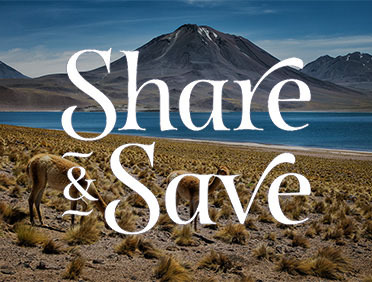 Shop a local market, tour a vineyard, and savor a private shipboard dinner. Traverse the winding road up the steep slopes of Lovcen Mountain to enjoy breathtaking sunset panoramas overlooking the Bay of Kotor.